Our Photo Pod brought a wealth of colour to the Thailand Grand Festival in The Hague. The festival was a two day event for everyone who wanted to get to know more about Thailand or has affinity with the country. 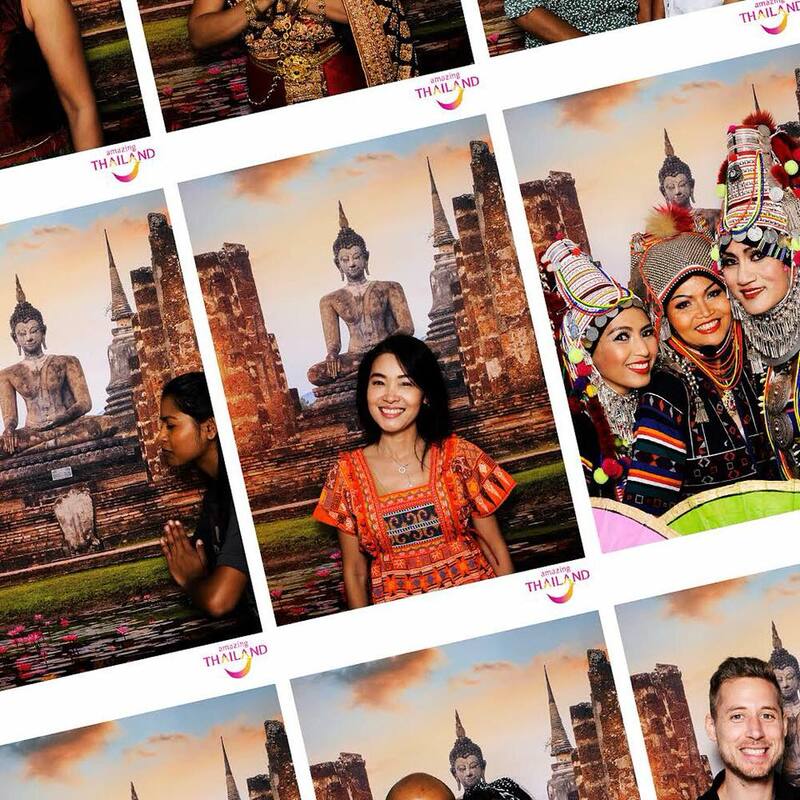 An excellent opportunity to get acquainted with Thai culture and the Thai community, visitors enjoyed performances by Thai dance groups and music companies, as well as sampling our Thai-themed photo experience. Thai street food, Thai beer, Thai hospitality and even Thai massages were part of a wonderful, enriching experience, all captured in glorious colour by our Photo Pod.